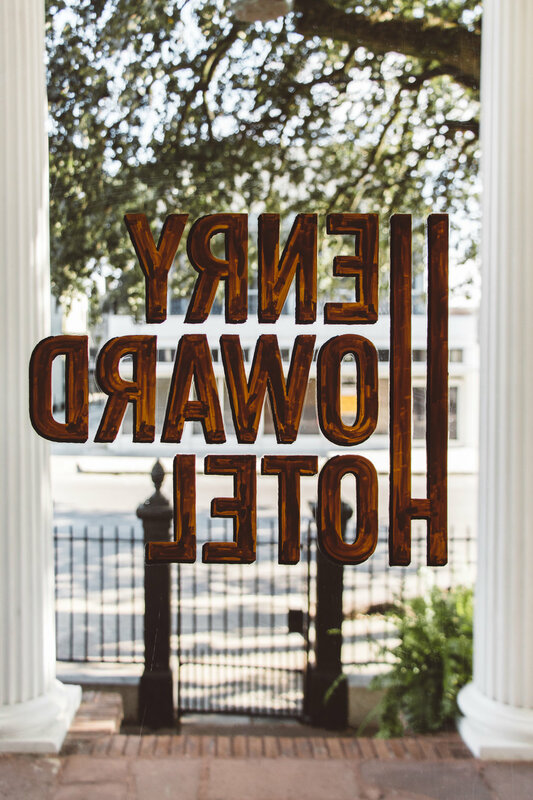 Located in NEW ORLEANS’ Garden District, the historic Henry Howard Hotel is a re-imagined 18 room boutique hotel that maintains the authenticity of its original double gallery townhouse roots while adding modern touches. The Henry Howard Hotel is an ultra-stylish and unique boutique hotel that pairs traditional elegance, modern comfort, and unparalleled Southern hospitality. This 1867 historic mansion, was originally built as a family residence for the two daughters of Mississippi River steamboat owner Edward Conery. It has since been brought back to life and transformed into an eighteen-bedroom (including a penthouse suite with 3 beds, 2 bath), service-focused boutique hotel; named after famed New Orleans architect—Henry Howard. The buildings Greek Revival architecture stays true to its style with charming walk-through windows and Corinthian columns. Maintaining the integrity of the building's classical architecture, while adding contemporary flair and modern amenities. With its sprawling common areas, the Henry Howard Hotel is an ideal location to lounge after a long day of exploring New Orleans. This property is perfectly situated in the picturesque Garden District of New Orleans. Where a strong sense of tradition remains and where some of its homes are still known to this day by the names of the families that built them over a century ago. Traditionally, each block only had two houses, each surrounded by a large garden, hence the name. However, in the late 1800’s some of the large lots were subdivided as Uptown New Orleans became more urban. The Garden District has become known for its architecture just as much as its natural scenery. The Henry Howard Hotel has even created a walking tour of the area, which guests can use to identify particularly stand-out buildings as well as other must-see local spots; such as Lafayette Cemetery and landmark restaurant Commander’s Palace. 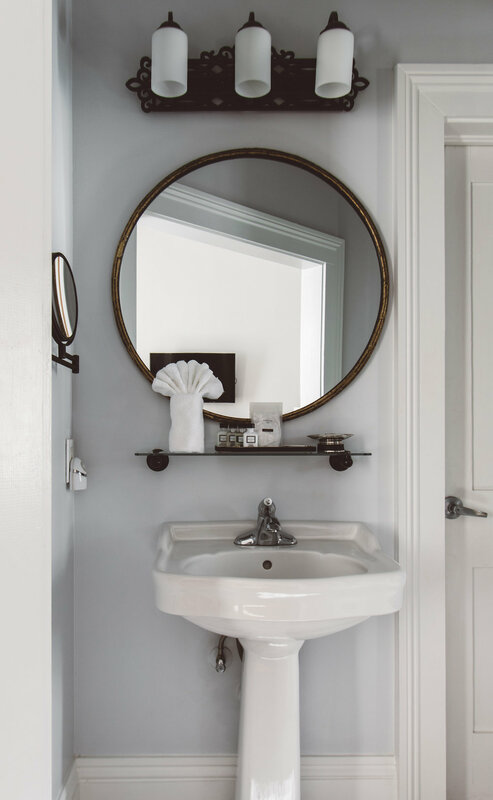 Although this property is located on the outskirts of the immensely popular French Quarter; with an incredibly charming design, friendly staff, and picturesque Garden District location—there's no reason to not book your next stay.